My whole life I've been super intune with the energy world, thus I can be incredibly sensitive to the energy of the news, my intimate circle, how people treat each other or animals and the many struggles of people in different parts of the world. No matter your personal sensitivity to your energetic field, there is an undeniable web that connects us all. We are currently navigating unchartered waters as a collective and it is easy to tune in to the negative frequencies of fear, worry and toxic situations and people. 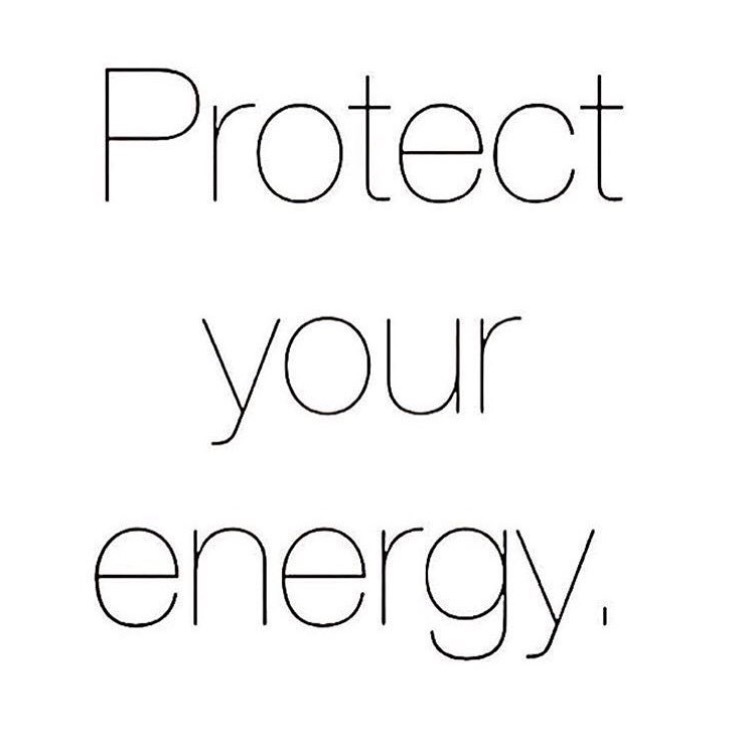 Our energy is the key to our happiness, prosperity and all the abundance in the universe and thus must be protected at all costs. During these sensitive times, be more aware of emotions that come up for you around certain people, situations (i.e. watching the news), or even what you are eating or drinking. If negative emotions arise, know that you are tunning in to wider energetic grid around you and it is sending you a signal to switch the channel so to speak. Do not feel bad about cutting ties with people that deplete your energy or do not inspire you to rise. Be vigilant about eating a healthy and clean diet and eliminating processed, refined and toxic foods. Check your thoughts often and make sure you are on the love channel as opposed to fear, worry or lack. Most importantly I find that a consistent meditation practice that helps you connect to a neutral mind is key to surfing the energetic waves of our current web. Make it a daily practice to tune in, connect to your guides and angels, and the wisdom within you. Ask for help and protection from the celestial realm and know that you are not alone.